Amsterdam, 6 april 2017. 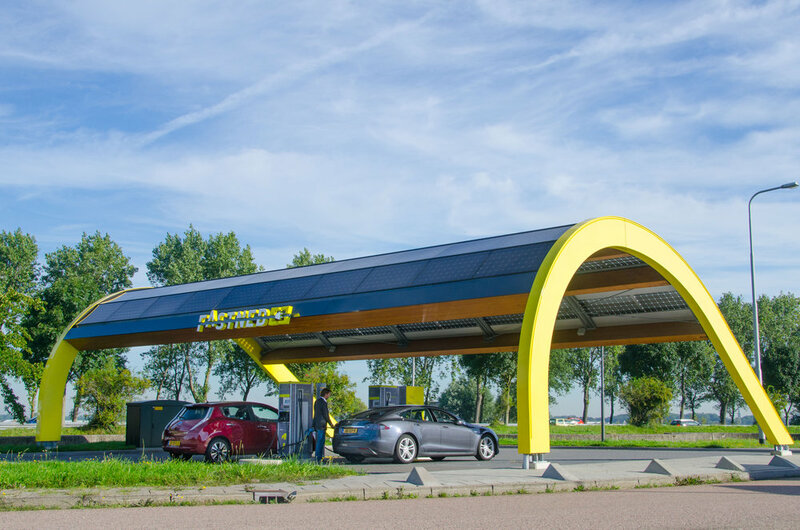 Fastned, that is building a European network of fast charging stations, saw its first two stations break-even in March. This means that the operating expenses, such as the purchase of power, grid connection fees, licence costs, land lease, cleaning and maintenance costs were covered by the revenues generated at those stations. Fastned expects that more stations will pass the break-even point in the coming months. The operating costs per station are limited. All 58 Fastned stations are unmanned and centrally managed from the head office. The next financial goal is to also cover these central operating expenses. Since these costs remain relatively stable when new stations are added to the network, the costs per station will decrease when new stations are added to the network. The final step to profitability of the company is also to cover depreciation and finance costs. The Fastned stations are prepared for strong growth of the number of electric cars. The capacity can easily be expanded by adding more and faster chargers to each station. The low operating costs and big capacity result in significant earning potential of each station. Next week Fastned will publish the results over the first quarter of 2017.